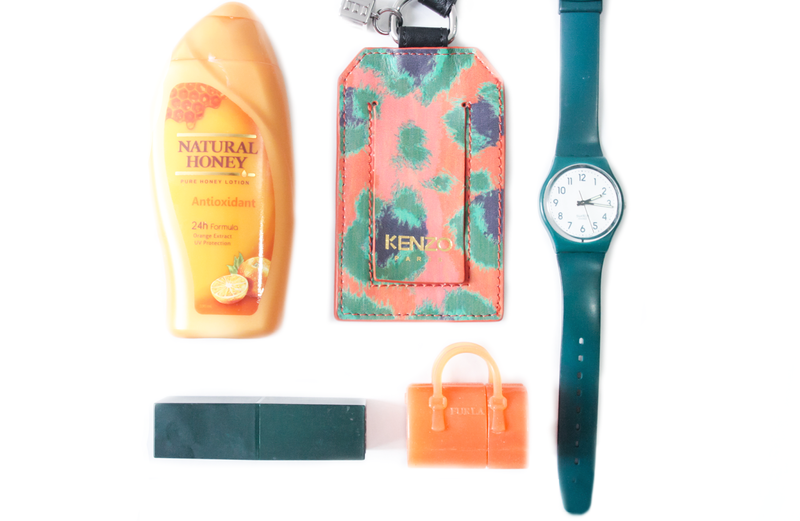 As a fan of skincare products, i am always constantly seeking for new products that has quality and suits my taste. 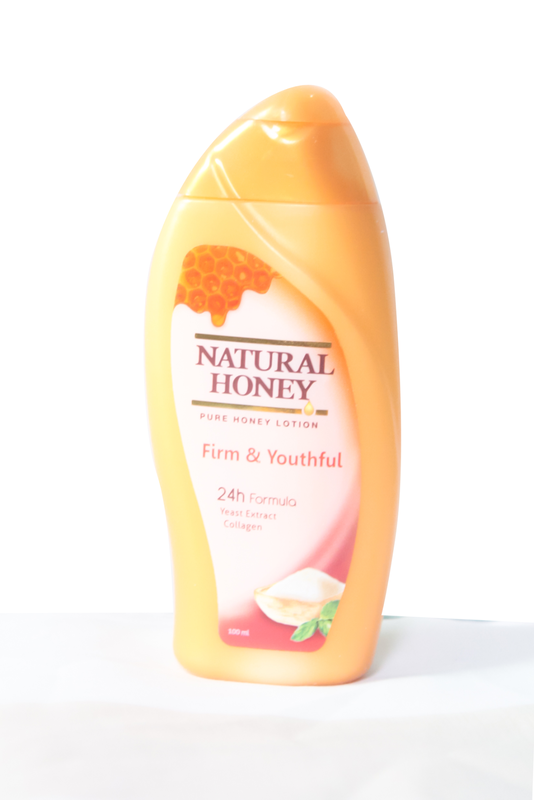 This month, i came across this range of Natural Honey lotion. Quality skincare in affordable price, would be the perfect term to describe these products. It came in 4 different variation that may suit your needs. 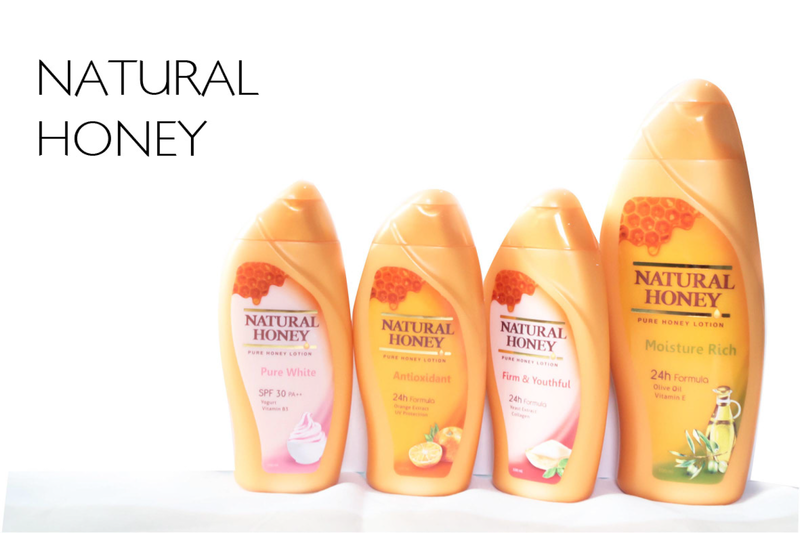 Natural Honey is intended for women who believe that beauty comes from something that is simple, to be yourself and radiate beauty from within. With a special formula that is inspired from Pure Honey derived from natural sources of quality, combined with the latest technology so that maintained its purity, is believed to provide natural moisture that emit light skin. 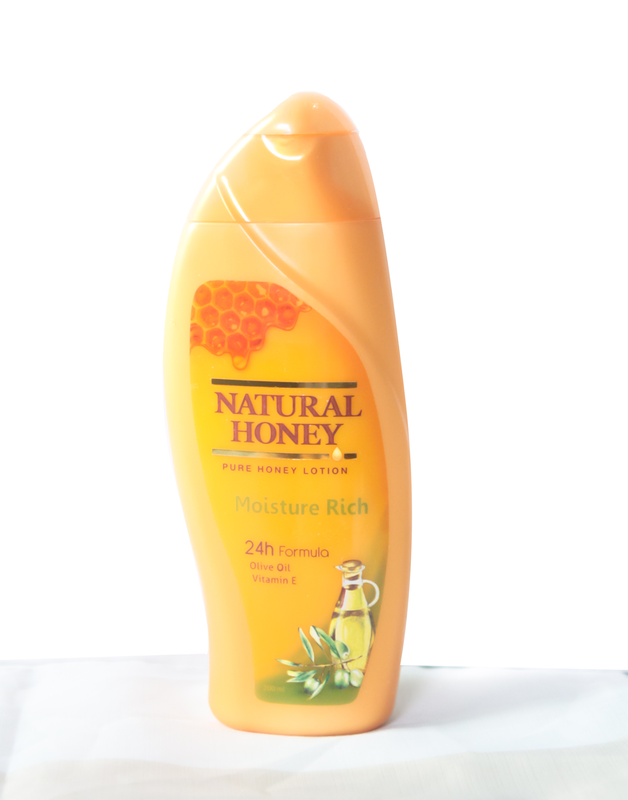 Natural Honey makes a woman look elegant, feel confident, and attractive, making it feel comfortable in any situation. My most favourite one is of course the moisutre rich and the pure white cause i love the smell and its whitening formula to brighten uneven skin. The moisture rich, like its name have the highest moisturizing effect among all the types, it is non sticky, and has a nice neutral smell. Meanwhile for outdoor, i would like to reccommend the Antioxidant as it has UV protection against the sun! So no more sticky Uv lotion! 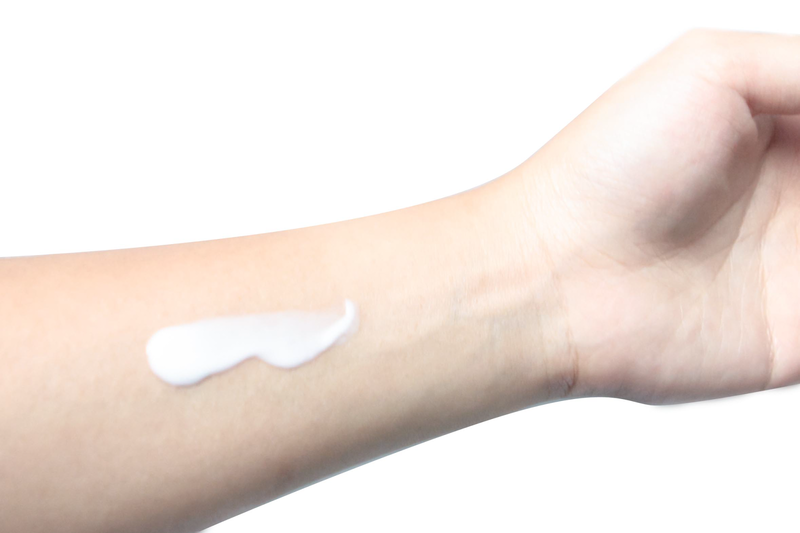 Blogpost ini merupakan hasil kerjasama antara Natural honey dan B Blog Indonesia.